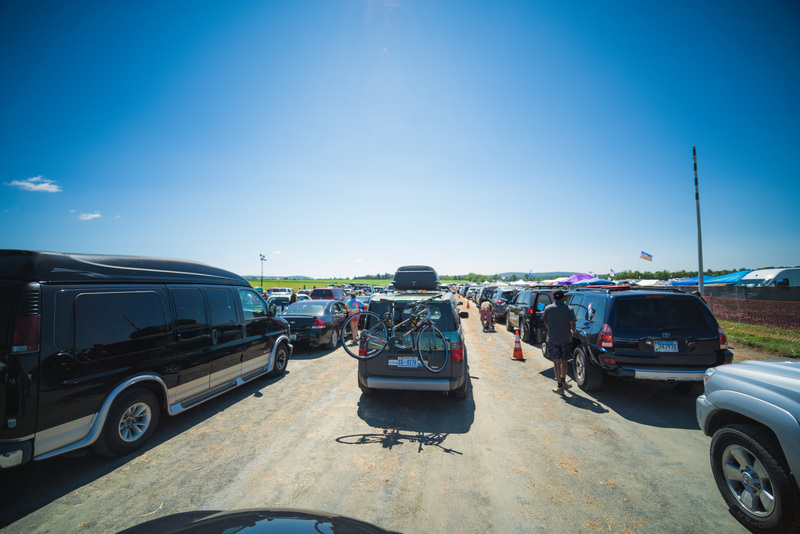 This past weekend, thousands of jam band fans, deadheads, festy fiends, and music lovers of all kinds flocked to Infinity Downs Farms in Arrington, Va. to see their favorite national, regional, and local acts perform at the annual Lockn’ Festival. 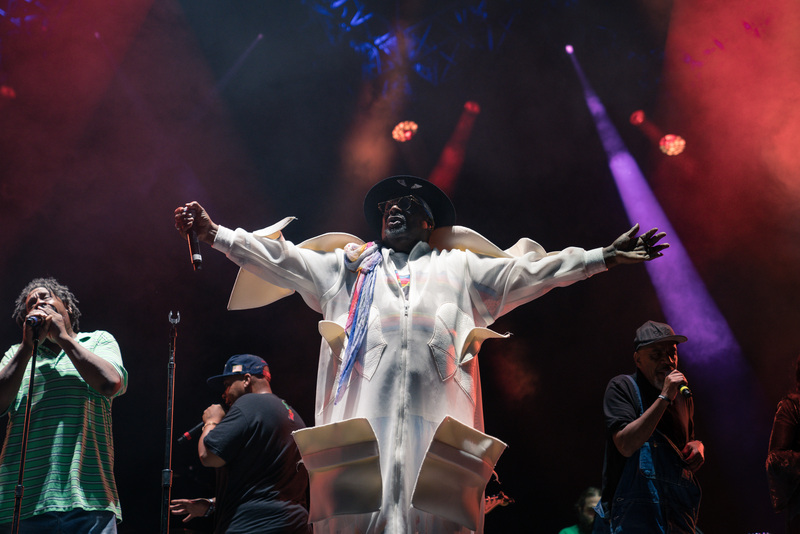 Over 25 bands and musicians filled the bill for the four-day jam and rock music fest, which launched back in 2013, including major acts like Umphrey’s McGee, Lettuce, Dead & Company, funk legend George Clinton, Sheryl Crow, Matisyahu, and Widespread Panic. 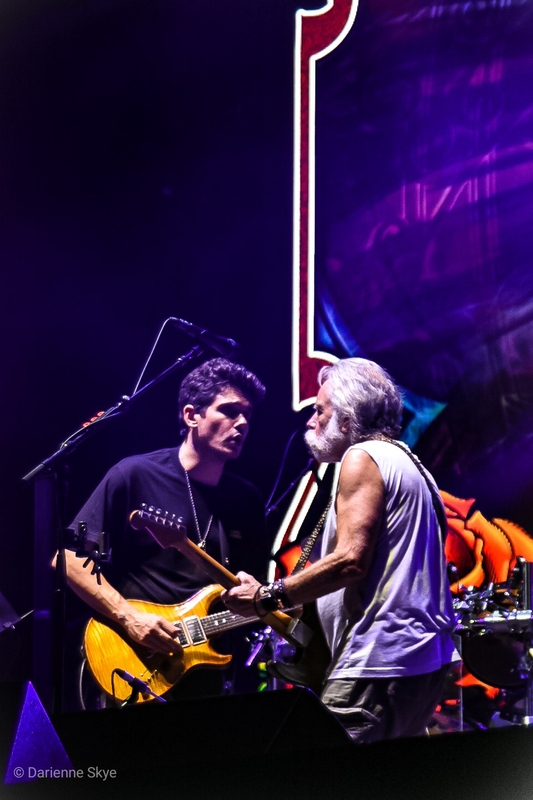 Of course, the usual suspects were there as well, with multiple performances by Keller Williams, along with Bob Weir and friends. 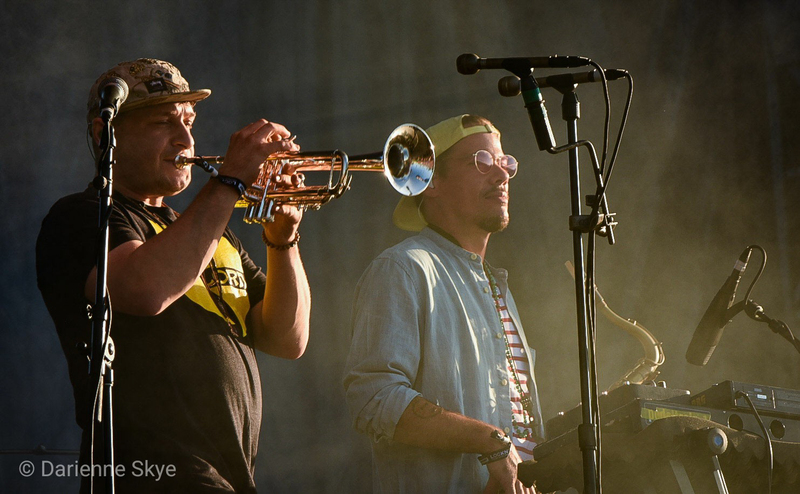 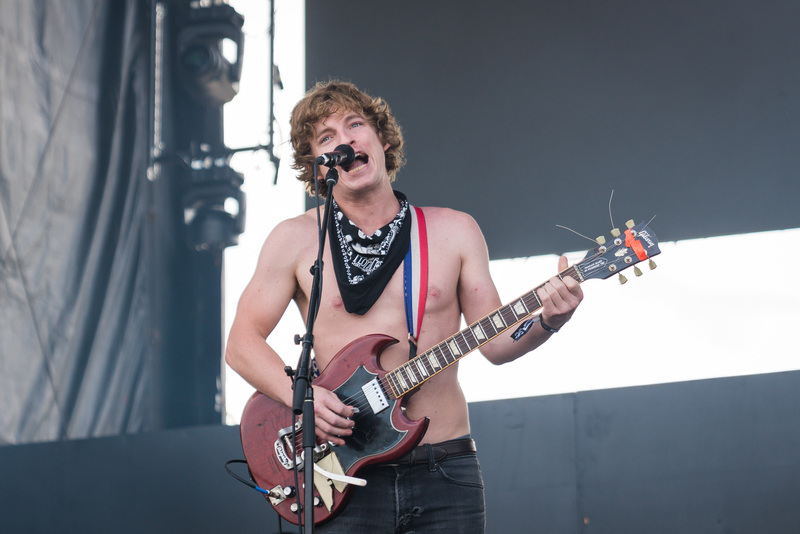 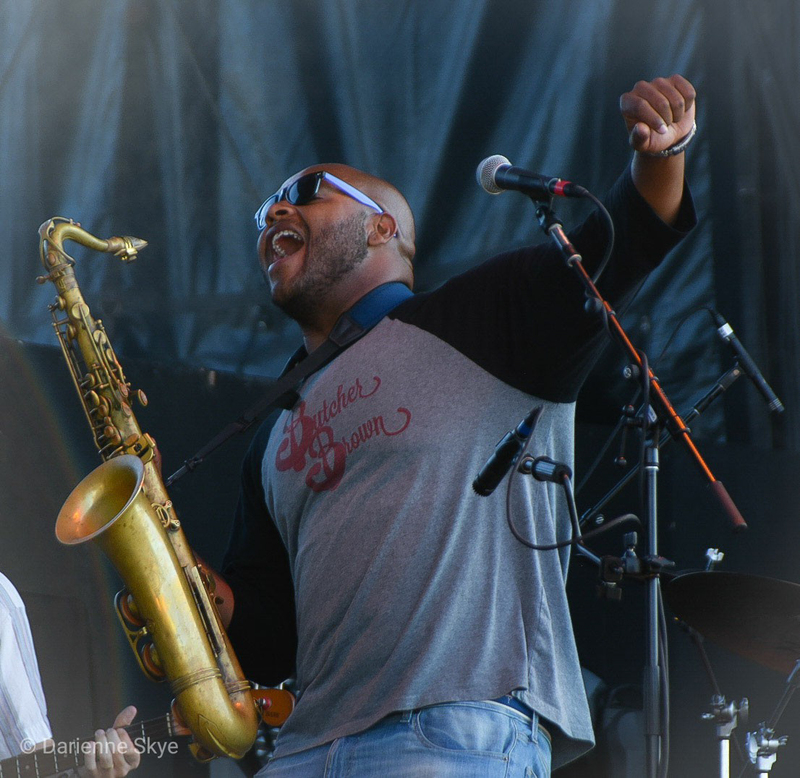 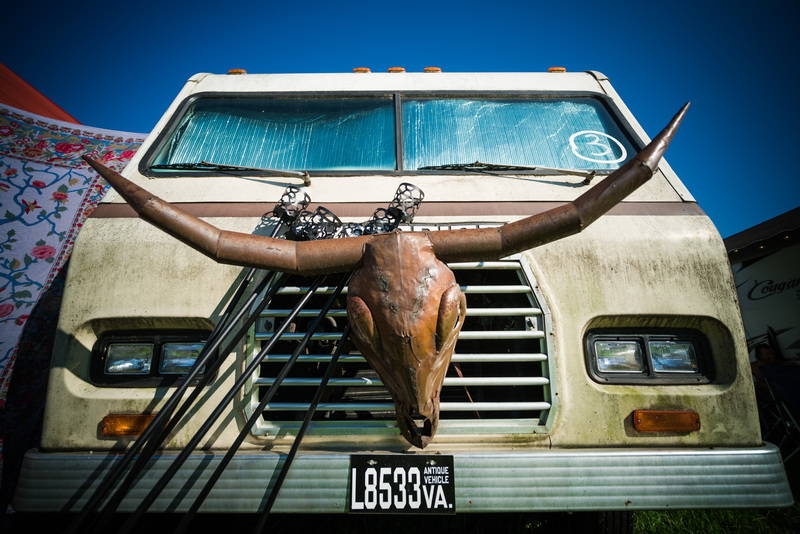 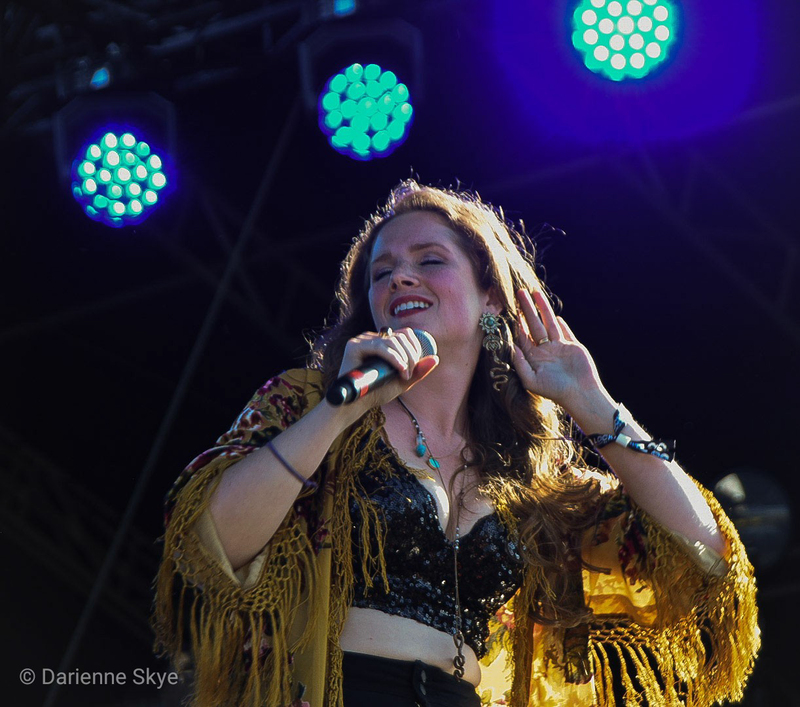 Lockn’ saw several Richmond acts take the stage including the psychedelic rock circus that is People’s Blues of Richmond and instrumental funky jazz group Butcher Brown, along with Charlottesville’s Erin & the Wildfire and Disco Risque. 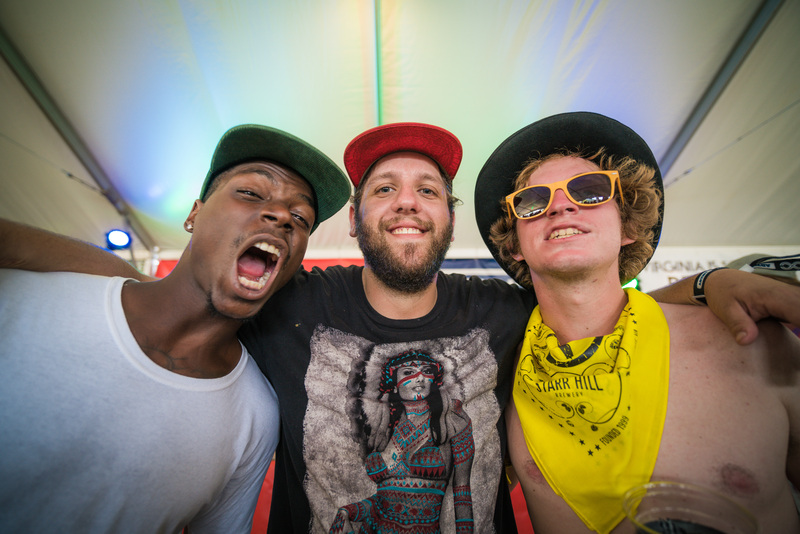 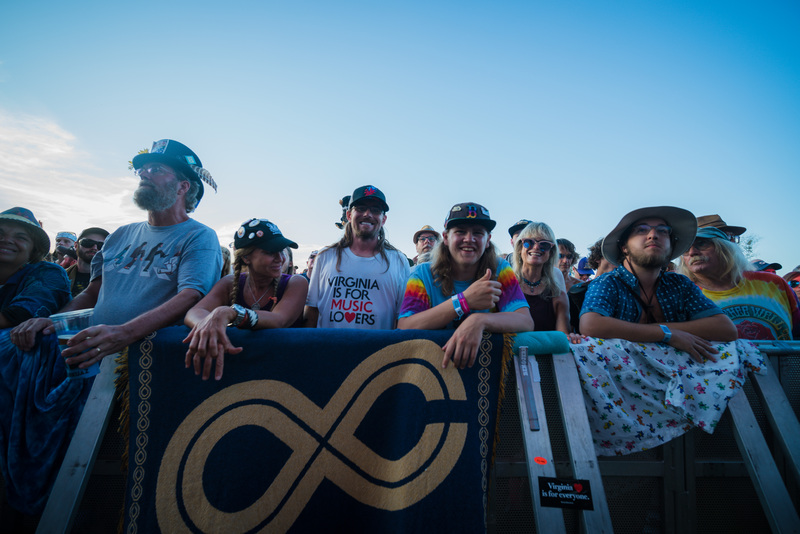 Although the music is what brings in attendees, the sense of camaraderie, good vibes, activities, and overall camping experience is what keeps them coming back year after year. 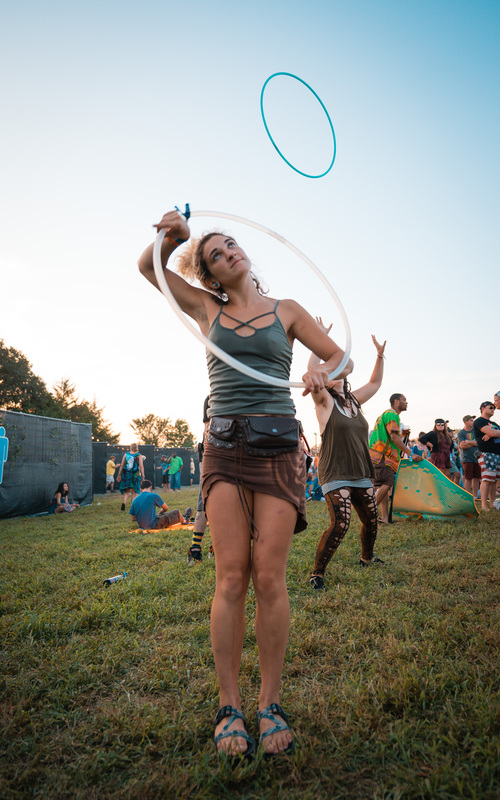 All throughout the day, people could be seen doing yoga, riding around the campgrounds on bikes, hula-hooping, swimming in the Tye River, and dancing into the wee hours to late-night sets. 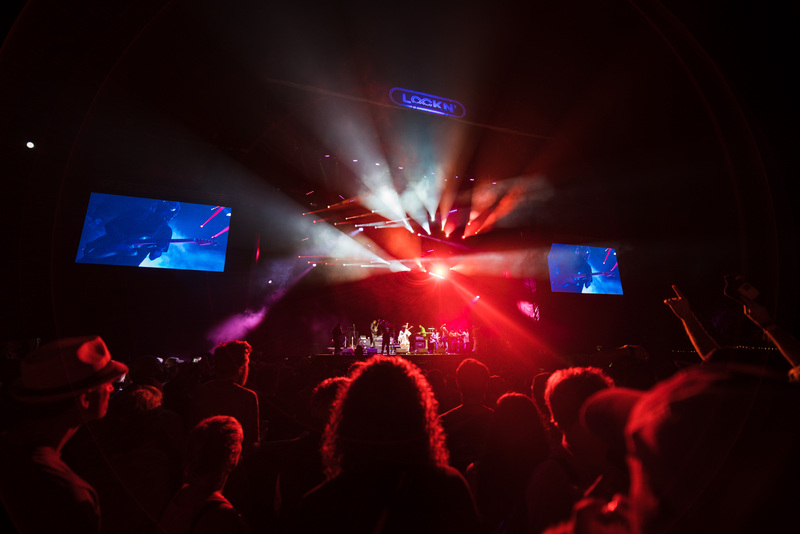 A newer addition to the festival was Garcia’s Forest, a late-night dance party with DJs blasting the music of the Grateful Dead legend himself. 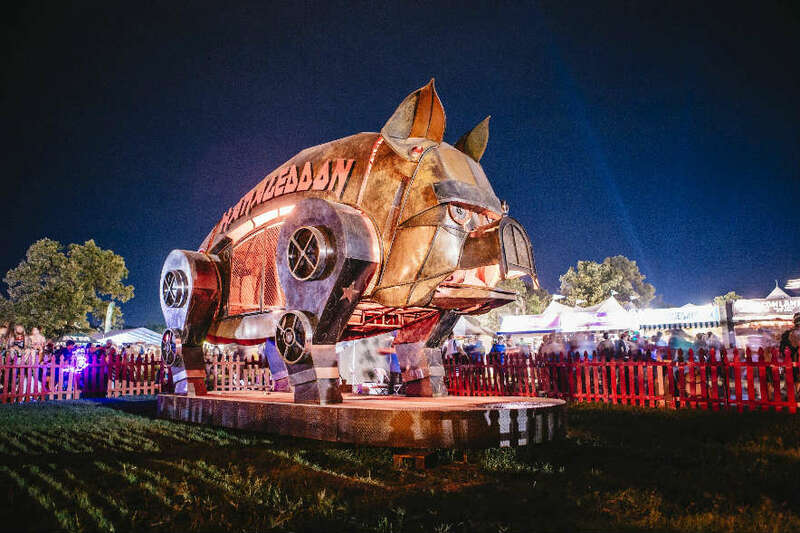 Also, new this year, was Hamageddon, a 14-inch high metal pig sculpture that cooks a pig-on-a-spit in its “belly” and shoots fire from both ends. 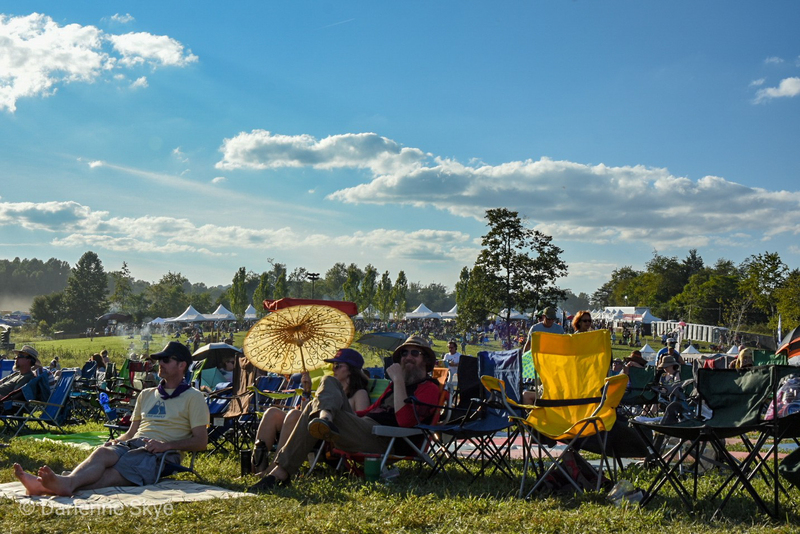 LOCKN’ partnered with Chef Craig Hartman at Virginia’s BBQ Exchange to serve Hamageddon pulled pork sandwiches all weekend long. 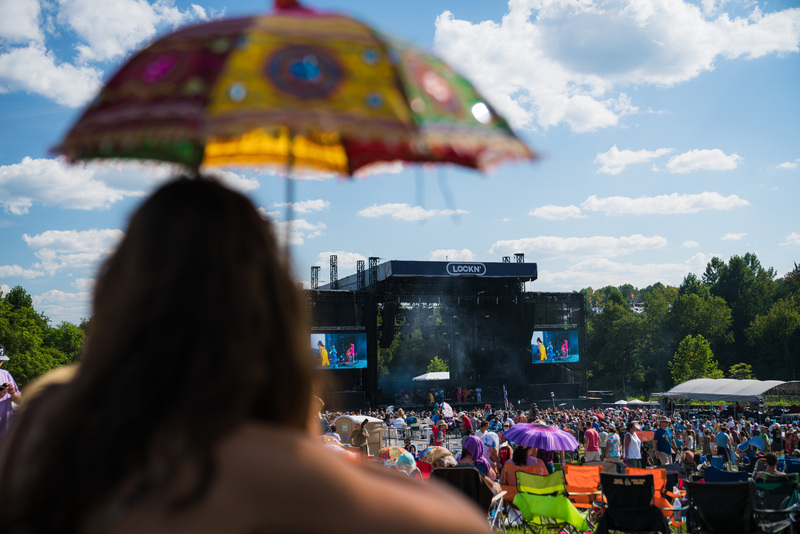 Yeah, you missed out if you weren’t there.